Survival- and horror-games have exploded in popularity the past few years, creating an exciting cascade of games mixing and matching various themes and multiple genres as a result; indie- and AAA-titles alike. Though, where most seem to be infected by zombies, few have attempted to portrait the true origin of survival found within the animal kingdom. Welcomed by bright and very minimalistic graphics, Shelter 2, by developer Might & Delight, seeks to introduce the player to a world in which their every move and action remains absolutely vital to their continued survival. Players of the original Shelter will immediately feel at home, and anyone new to the Shelter-series is about to start a truly unique experience. The beauty of nature is unmatched – just like the unforgiving rawness and dangers lurking around every corner. Taking the engaging role as a pregnant lynx mother, the player finds themselves in a peculiar and surprisingly vulnerable situation in the middle of the food chain – being neither the strongest nor weakest animal. This means that despite being both healthy, agile and relatively fast, dangers remain both eminent and inevitable. The vulnerable position and rumored wolf packs undeniably invites to action; unfortunately the only true taste of raw action throughout the entire game is strictly experienced during the prologue. As the prologue finishes, the player is required to find a safe shelter. Once this is achieved, the main objective changes significantly. It is no longer about actual survival, but rather hunting helpless, wild rabbits within safe distance from your newly established base. Rinse and repeat until your kittens eventually reach adulthood and start their own endeavors. At first glance this feels rather vague, without real substance and somewhat underwhelming – which is both the truth, and a huge shame. Taking the responsibility of fostering and raising four kittens should prove a challenge, but in reality it feels rather relaxing. Now, it is important to stress that Shelter 2 features several positive elements which undeniably is a direct result of the dedication and passion shared among the developers. 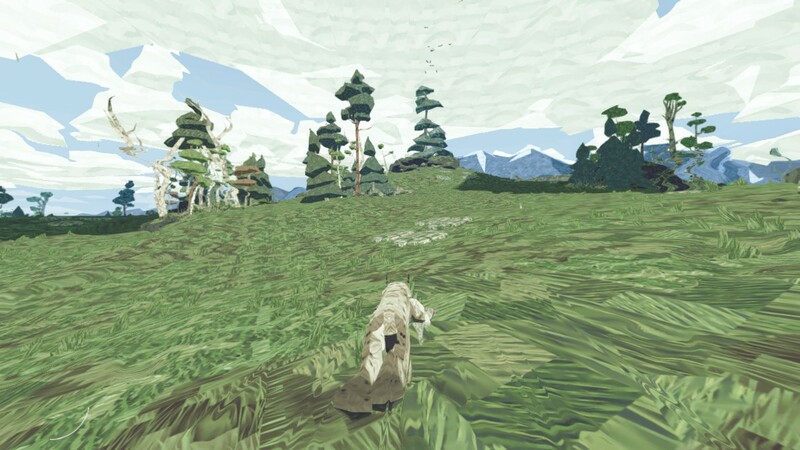 There is absolutely no doubt that Shelter 2 is the product of a carefully nursed idea. Period. However, success is never guaranteed with just a good idea. In fact, and more often than not, a good idea is merely the key to get the real work started. A good game demands proper, responsive gameplay, solid graphics and preferably an enjoyable soundtrack. Shelter 2 is a good idea, and does feature the above as well. 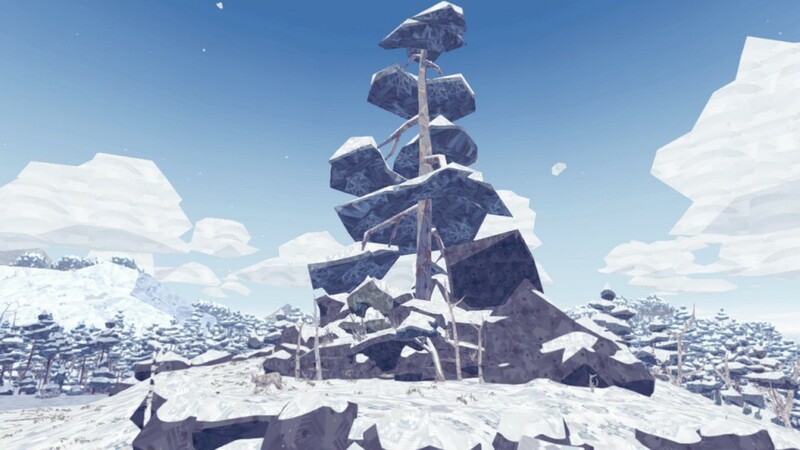 Surprisingly, however, the game can’t help but feel incomplete regardless – leaving the feeling that the massive potential simply has been left untouched somewhere behind the snow-covered mountains. There are several reasons at to why the untouched potential can be compared to the mountains as they, too, are left unused in the game. A major downside to Shelter’s gameplay is the severe lack of replayability. The greatest incentive to play a second time appears to be for achievement hunters only; not because players are encouraged to explore more of the world. The fact that the player is given no reason to explore the – and let’s be honest, beautiful – world beyond the first competition is strange. There’s no lack of food nor any eminent dangers forcing the player to move – I certainly didn’t encounter any through almost four hours of gameplay. Shelter 2 ultimately leaves you begging for more content; which isn’t necessarily a good thing in this case. The potential is undoubtedly present, but whether it’s fully utilized is largely depending on interpretation. 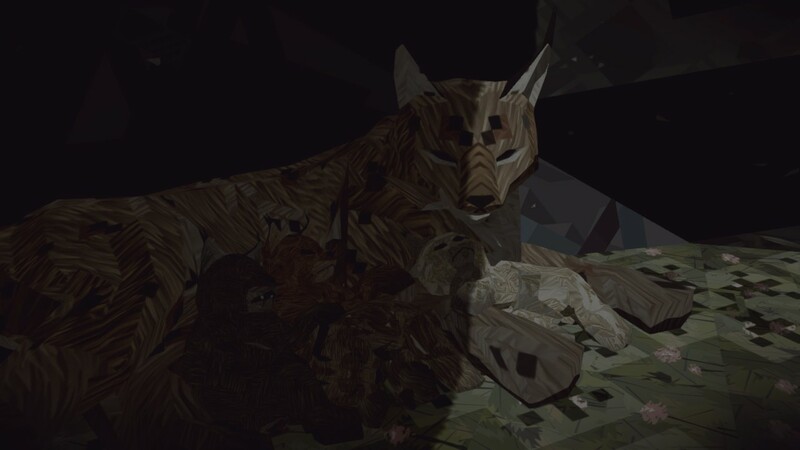 It is evident that Shelter 2 is created with passion, and whilst it does manage to introduce a lightweight version of the Animal Kingdom, it lacks to present true survival and actual dangers. The first play-through will be rewarding and in many ways interesting. However, without any incentive to continue to play, explore or challenging survival, the three-four hours of gameplay hardly justifies the current price-tag. A press copy for reviewing purposes was kindly provided by the developer.